The trends of this year seem to be popular in the past, and many designers are frantically recreating past classics, such as animal print and disco style. But as the temperature drops, the important point I concern (perhaps so do you) is that how to buy a coat to keep cozy and stylish. A teddy coat can do these. You may have noticed when you kill time on Instagram or Bloglovin’ that teddy coats are a big hit this winter. If you want to find an affordable teddy coat as I do, you might be in love with the teddy coat below. Scroll on to find out why it is worth your attention. 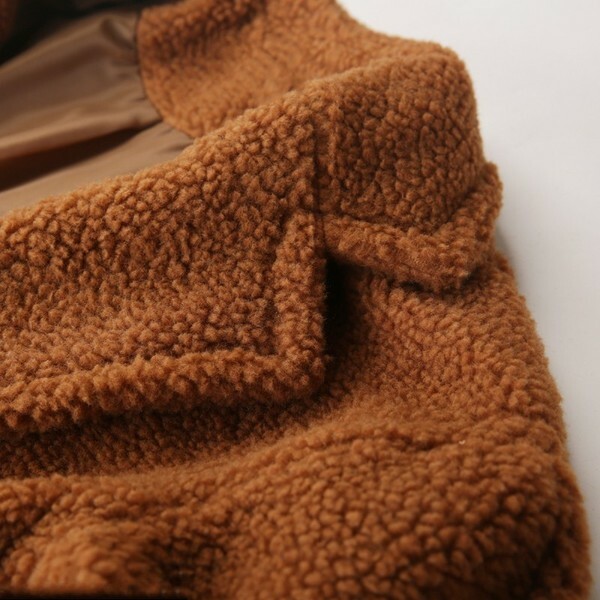 The color of a teddy coat is brown, admittedly, looking like a teddy. This coat is like this. Avoid complicated designs, this teddy coat was made in only one color and five sizes ( S, M, L, XL, 2XL). 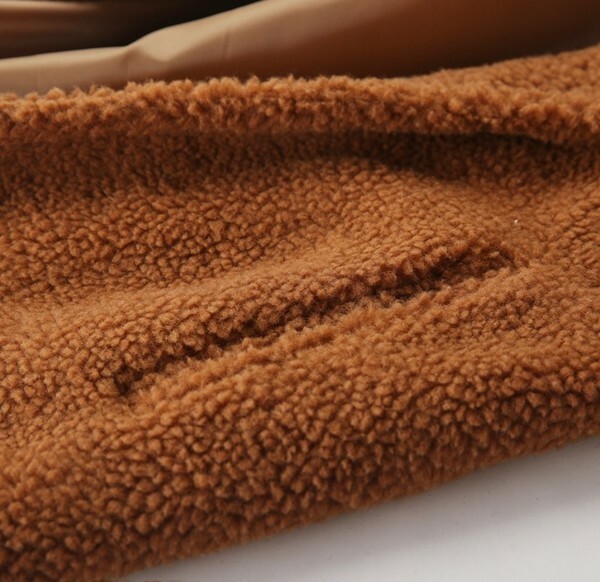 the material is cashmere and it has the advantages of both heat retention and trendiness. I love the color and the fit of this teddy color and it’s under $20. The warm and stylish item has been a fashion darling among celebrities and street styles. In any case, its appeal is undeniable. If it’s on the list of your expense this winter, the way to wear it is also paramount, to get you prepared for the coming windy winter. The simplest way to wear this trend is, acknowledgedly, to pair it with all black items. A black outfit will balance out the puff of a fuzzy teddy coat. And it is also the most common pairing. There’s no clear limit to wearing a teddy coat. Apart from a black outfit, blue and white are also friendly to this camel coat. I don’t doubt that this trend will be popular this winter. Beyond the camel teddy coat, other outerwear pieces in much colors and designs, like animal print coats and plaid blazers, are also in fashion this season.